Rosenstadt Brewery crafts German-influenced beer with flavors native to the pacific northwest and southwest Germany. Rosenstadt was founded by Nick Greiner and Tobias Hahn. Tobias, a native of Freiburg, Germany is a Ph.D. microbiologist by trade. Nick, (whose wife is German) has a background in hospitality and retail marketing. They met taking their children to German language classes, and found they had much in common, including beer – the beer Tobias grew up on and Nick came to love over many trips to the Black Forest. 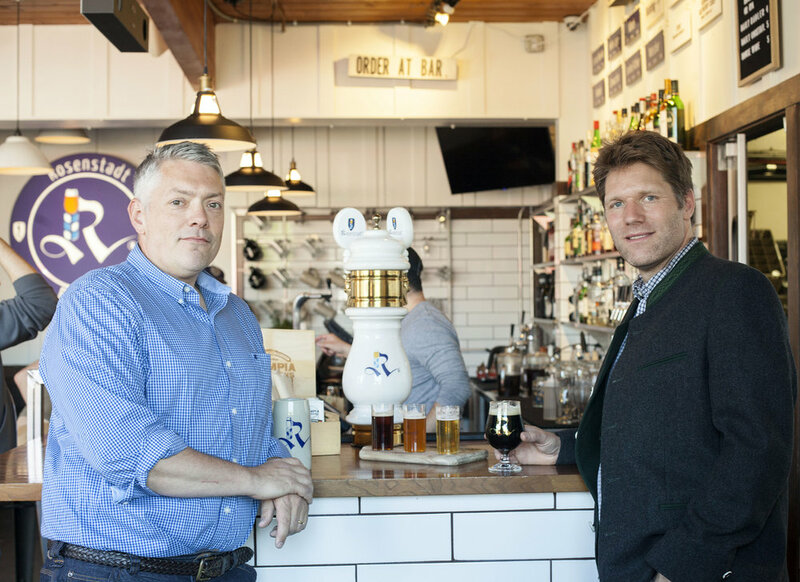 Rosenstadt plans to establish a production facility located in the greater Portland area, with a biergarten to follow.